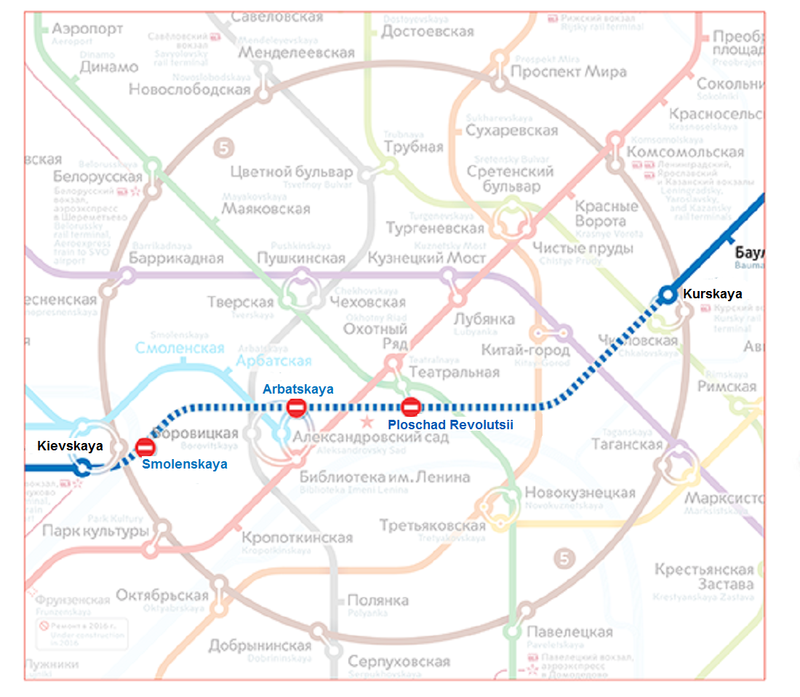 You can already use free Wi-Fi at the Circle Line of the Moscow subway from December 2013. By now, more than 500 million passengers have used it, and the total amount of transferred data has been more than 12 terabytes. 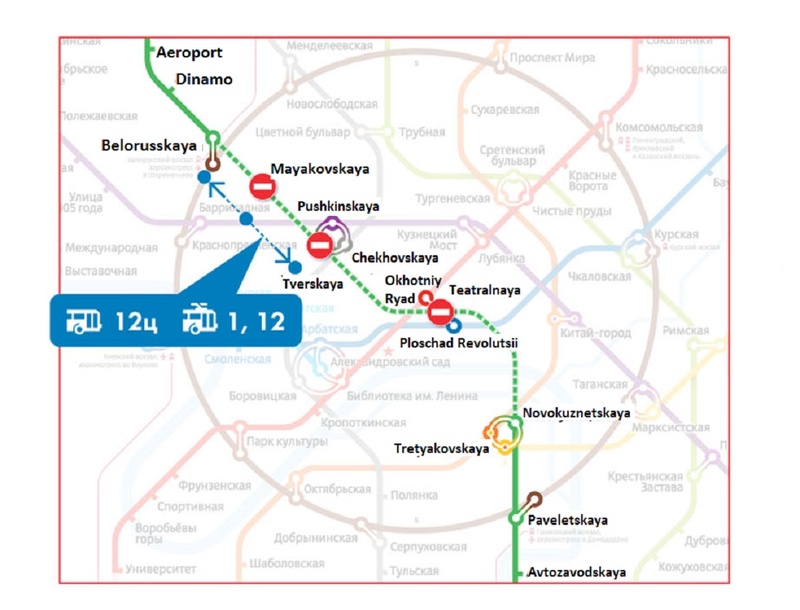 As it is announced, Wi-Fi will be available at Kalininskaya line from mid-February and at Sokolnicheskaya line – in a month. 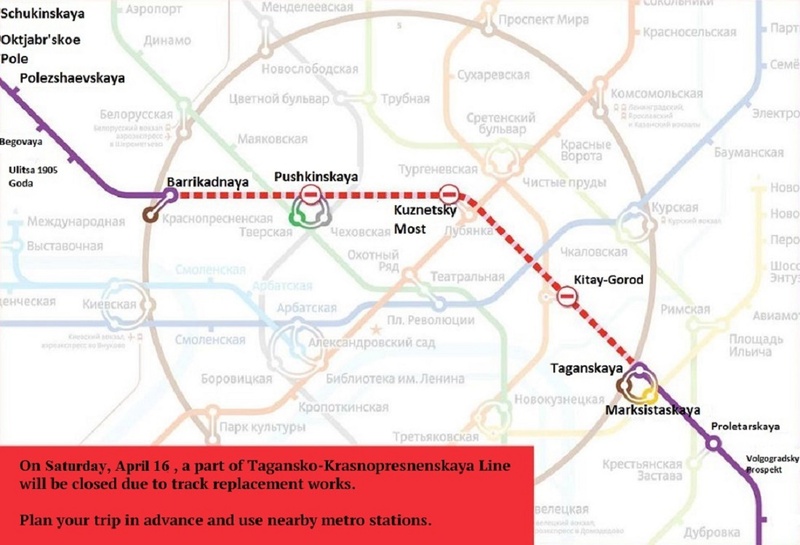 Wireless internet will appear at Zamoskvoretskaya line in April and at Arbat-Pokrovskaya line in September 2014. 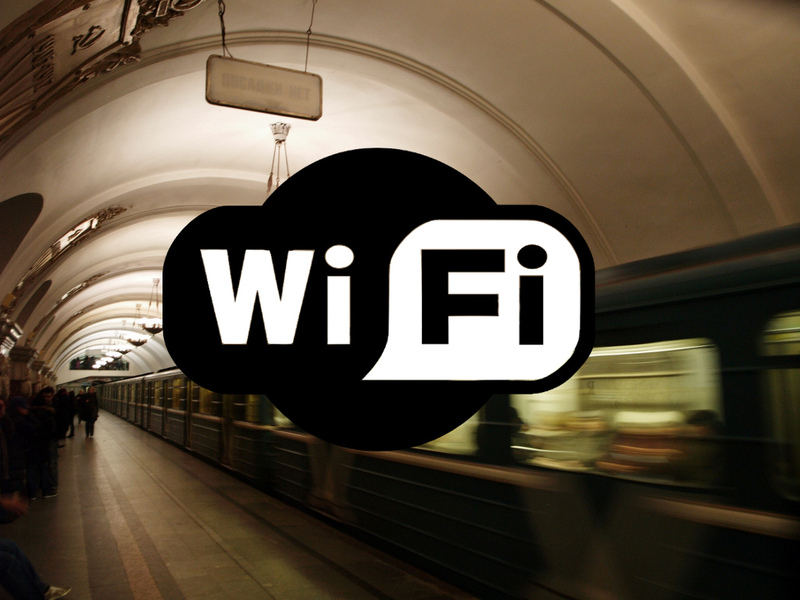 Wi-Fi access will be fixed up at all metro lines by the end of this year. Previously, the Head of the Moscow Underground, Ivan Besedin promised that the internet’s speed would allow watching movies in the metro.